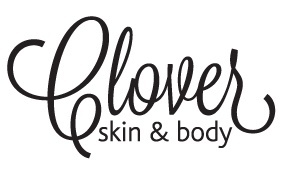 Indulge yourself in the luxury of Clover’s Manicure and Pedicure services. A luxurious experience for your hands including massage, nail work and polish of your choice. For feet that need a little extra TLC. Softens calluses, corns, cracked heels or dry skin buildup. Amazing results in just one treatment, leaving the feet smooth and soft. Kick-start your body’s own natural detoxification process in 30 minutes! The Ionic Detox and Cleanse Foot Spa ionizes water to assist your body to detoxify and rejuvenate by removing excess toxins from within the body. Enjoy relaxing and watch as the water changes colour as neutralised particles and waste material are pulled out of the body via osmosis leaving you feeling healthy, refreshed and cleansed.